Thermoskin Arthritic Gloves are anatomically shaped and have been specifically designed to relieve arthritic pain in the fingers and hand and help people dealing with joint pain. 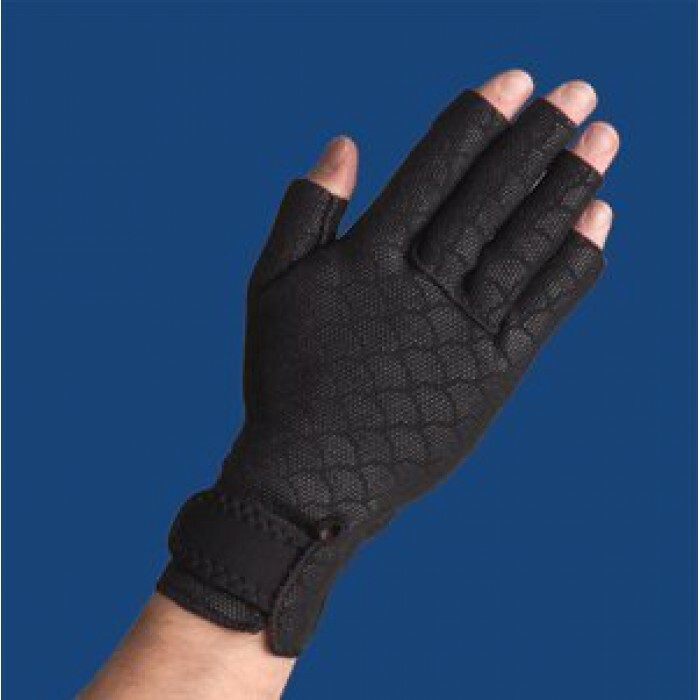 They are designed to offer superior compression and heat retention, these gloves are comfortable to wear and provide relief for arthritis and discomfort in the hands caused by repetitive stress injuries. The outer fabric is made of a premium non-slip material that offers additional grip.